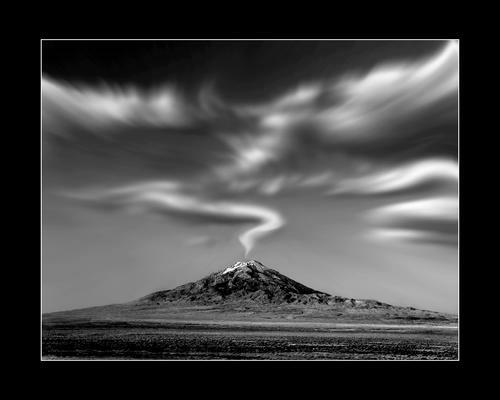 'Eruption' by David Sidwell - DPC Prints! This took an extremely long time to create. I wanted a photographic look, but this goes well beyond photography, and I hope it shows. I wanted my artistic hand to be evident, and enjoyed. So enjoy! The digital noise you see is from uneven compression from the large format print file and web display (I think). It is only a web phenomonon. The actual print does not have it. See the original posting on DPC for a more accurate rendition of this image.